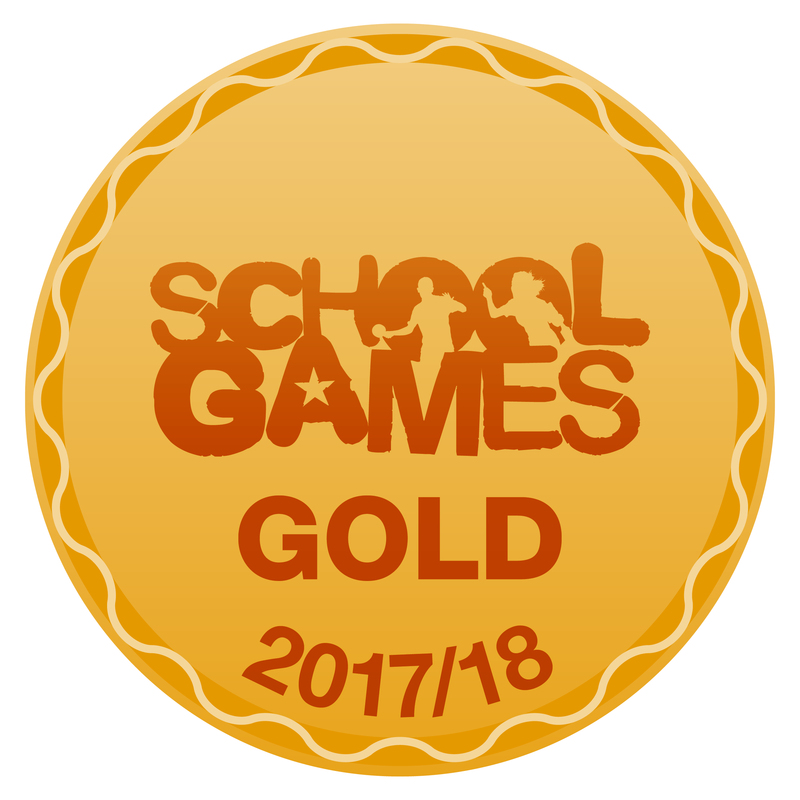 We are pleased and proud to announce that we have achieved the School Games Gold award for 2017 - 2018! Well done to the children and staff for their hard work throughout the sporting year. Please click on the press release below.